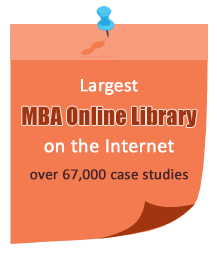 Students from over 165 Countries and 1750+ B-Schools are our registered users. Your time is precious. Don't waste it in searching for other websites for case study solution. We are the only authentic and the largest case study solution website on the internet. Choose one of our membership plans to get instant access to 67,000+ case study analysis. Our membership rates are different for different countries. Please select your country to see the rates applicable to you.